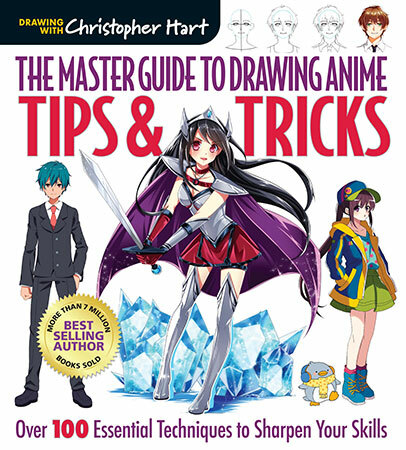 The third title in Christopher Hart's bestselling Master Guide to Drawing Anime series, Tips & Tricks is an essential guide that provides the in-depth information needed for fine-tuning one's anime drawing at every skill level. This is the guide that every beginning or seasoned anime and manga artist needs to learn the details of creating dynamic characters. 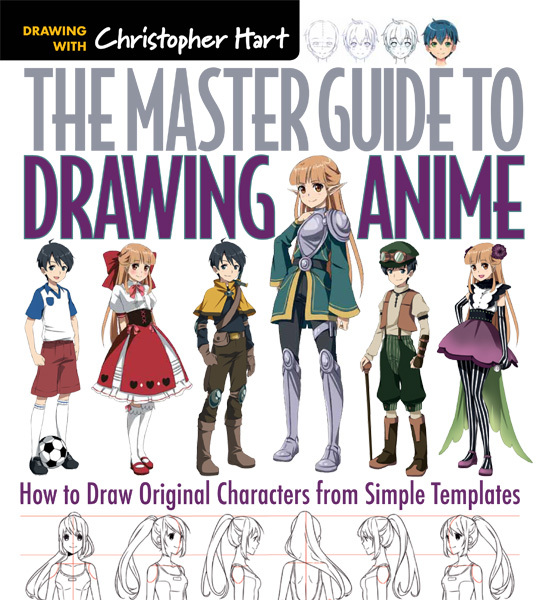 Covering every aspect of anime forms, Chris delves deep into the specifics of creating anime characters and scenes, offering all the secrets of anime drawing that make characters really look complete. 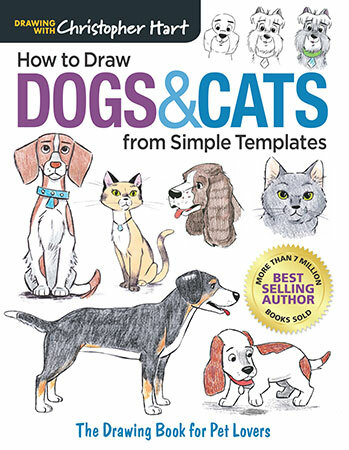 This book includes tutorials that have yet to appear in the series, including thorough instruction on drawing hands and feet in different gestures or positions, or on how to position characters within a scene in more complex ways. The instruction is in-depth and accessible, providing a solid foundation that will appeal to all aspiring artists, wherever they may be on their drawing path.